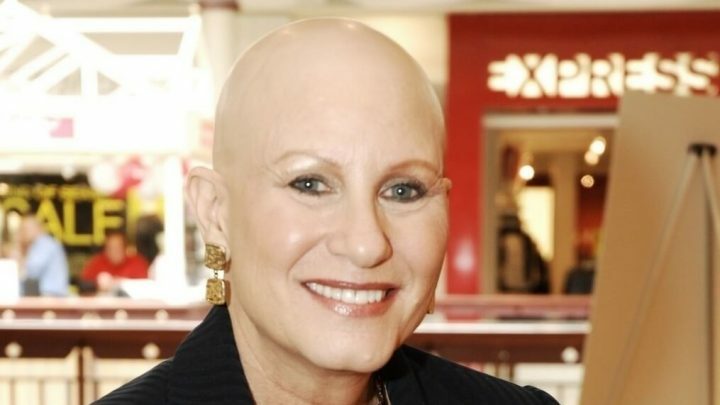 Thea Chassin – Alopecia Areata Charity Founder best known for ‘Bald Girls Do Lunch’ charity that assists females of all ages with Alopecia to live a normal and healthy life. 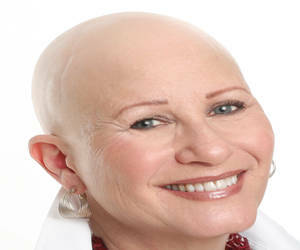 – Author, Alopecia Areata Universalis sufferer since 1997 and founder of non profit women’s charity ‘Bald Girls Do Lunch’ in 2007- Website: www.baldgirlsdolunch.org – Helping women and girls from all around the World cope with hair loss. Founder of recognized charity ‘Bald Girls Do Lunch’ – Helping females with Alopecia to live a normal and healthy life. 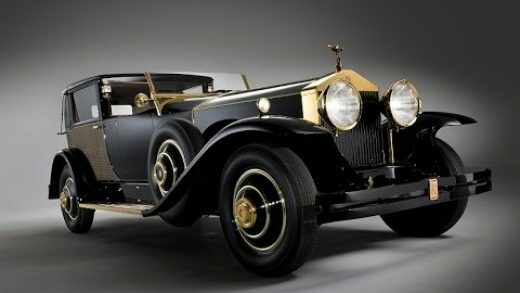 ‘Famous Bald People’ website has been featuring Thea Chassin since 2009 and we we are happy to continue to support her and any charity that she may be involved with. ‘Bald Girls Do Lunch’ can provide help and medical information from trained professionals to females of all ages that are coping with alopecia areata. If you or someone you know would like to know more please visit the website.